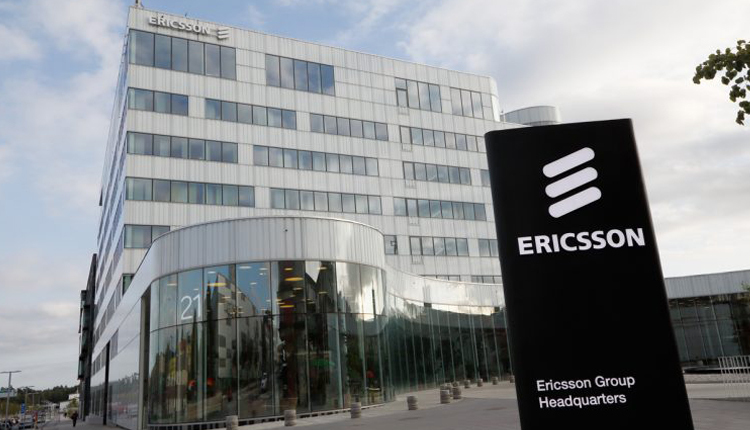 In collaboration with Egypt’s Ministry of Communications and Information Technology, Ericsson organised a competition on the use cases of 5G and IoT. The competition aims to give young students and graduates in Egyptian universities and youth centres in the fields of communications, electronics, and computer science the opportunity to develop 5G, help the Egyptian market based on the latest digital technologies, and develop a special application on Ericsson accelerator. The competition began this week in Ain Shams University. As part of the 21-week competition, 15 teams from four universities- including Cairo University, Ain Shams University, Alexandria University and the University of Al Mina, and five teams from youth community centres from different cities in Egypt- will be taskes with coming up with innovative solutions to digital challenges. Each team will have three to five members. At the end of the competition, three teams will win prizes, including summer training at Ericsson Egypt.